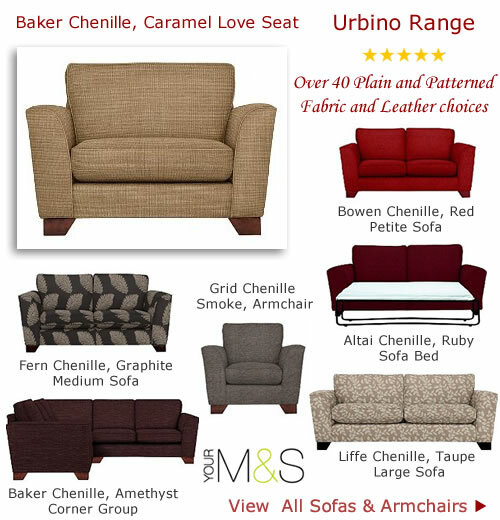 You will find design your own and ready to order range of sofas, sofa beds, and snuggler armchairs and loveseats at great prices. 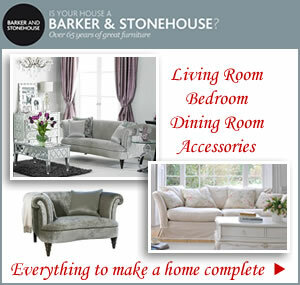 Affordable matching ranges and design your collection with 100’s of fabrics to choose from to brighten your home. 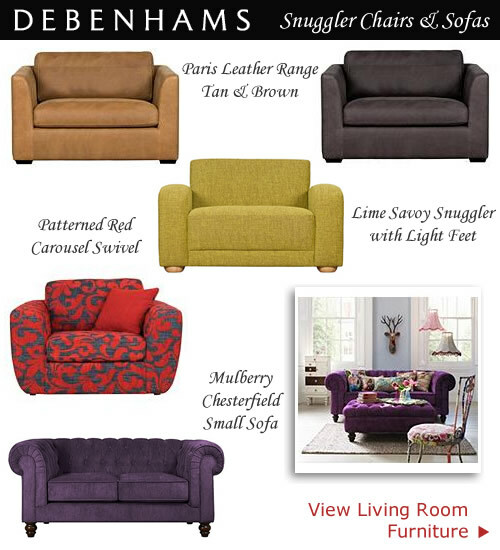 New season colours and smooth light and dark leather seating bring charm and comfort to any setting. 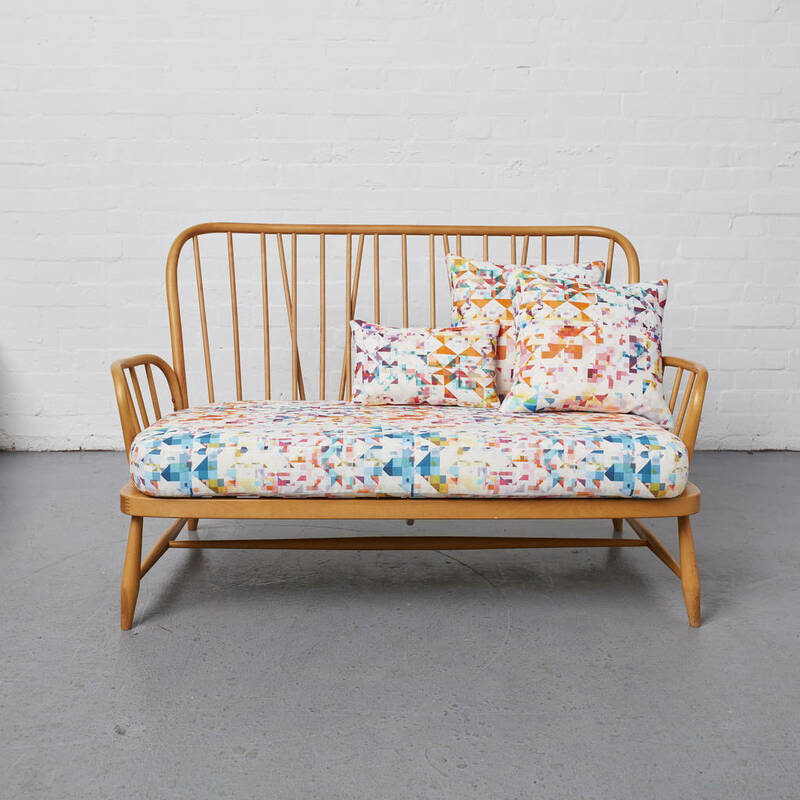 We love this John Lewis Union Snuggler, Masai. 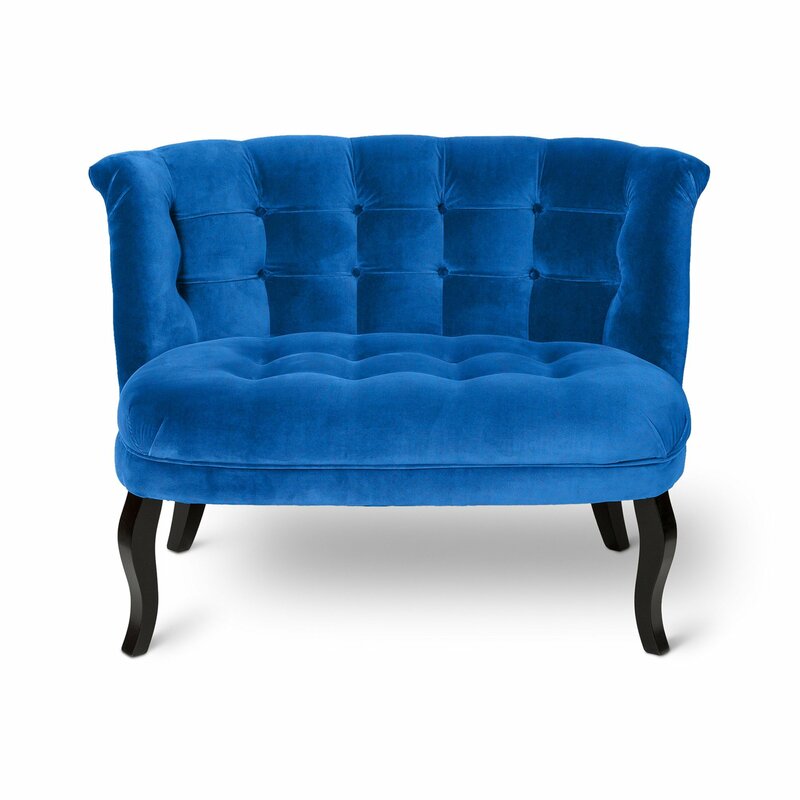 The low back comfy fabric loveseat fits one or two people and gives a medium to firm support. 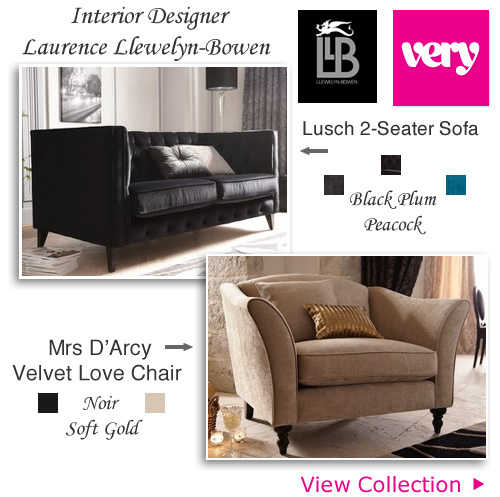 The Waltzer loveseat is part of an exclusively designed range made for Heals. 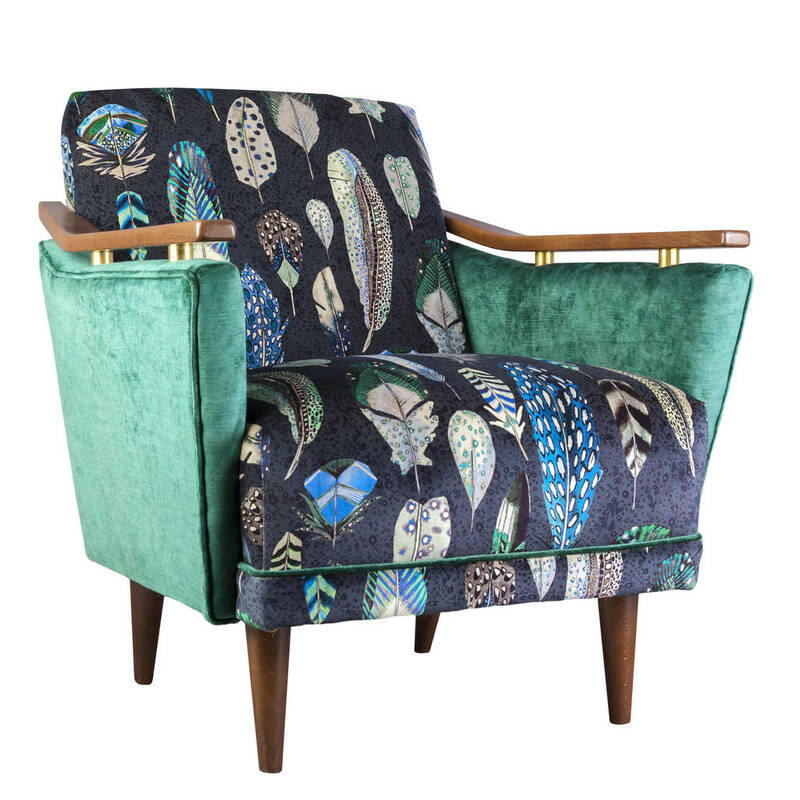 Styled just like a waltzer at a fairground gives it a contemporary look that is sure to grab some attention. 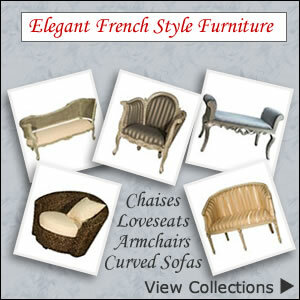 No need to match with other items of furniture; this has its own appeal that sets it apart from traditional suites. 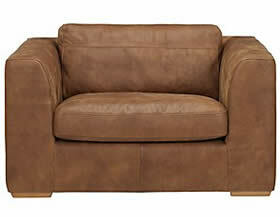 This extra wide chair has ample room for two to snuggle up together and loose themselves in the comfy cushioned seat. 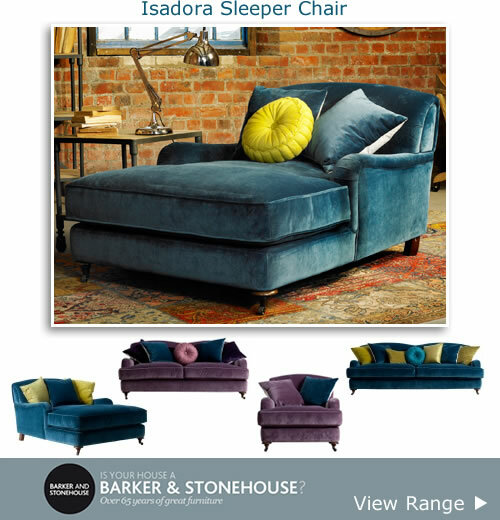 The unique shape is constructed from hardwood frame with serpentine springs with deep foam cushions over a swivel base. 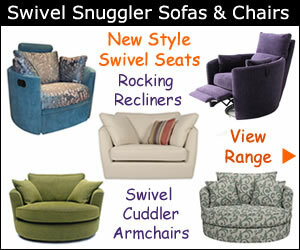 Other styles of swivel cuddler chairs & snuggler armchairs.. 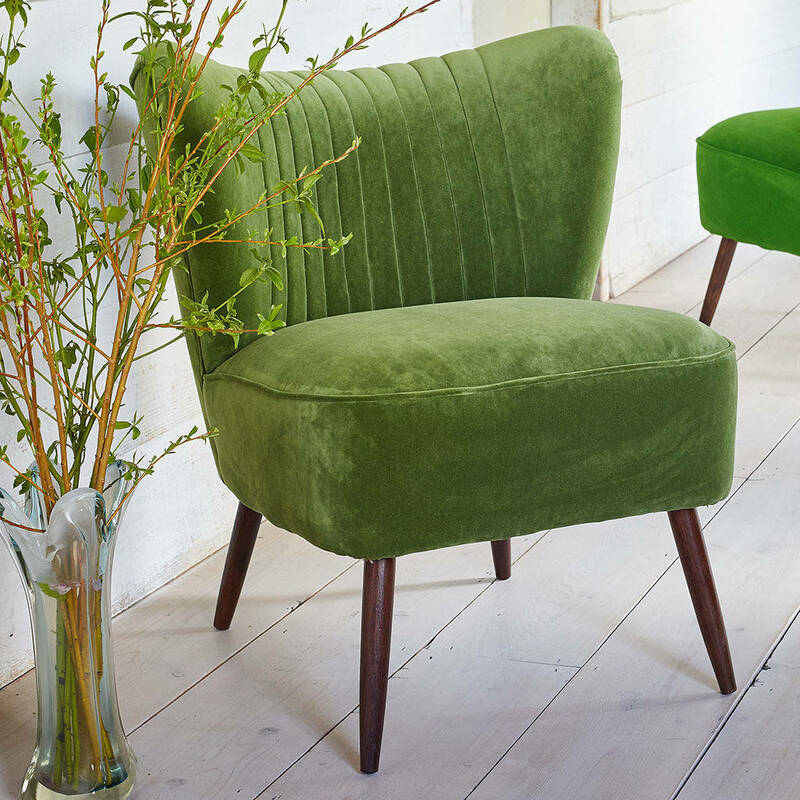 Ideally suited to modern homes where an eye-catching piece of furniture never goes amiss and small apartments or studio homes. When there isn’t much space for a sofa and two armchairs the waltzer will fill the gap. It’s the perfect solution for seating two people in style. 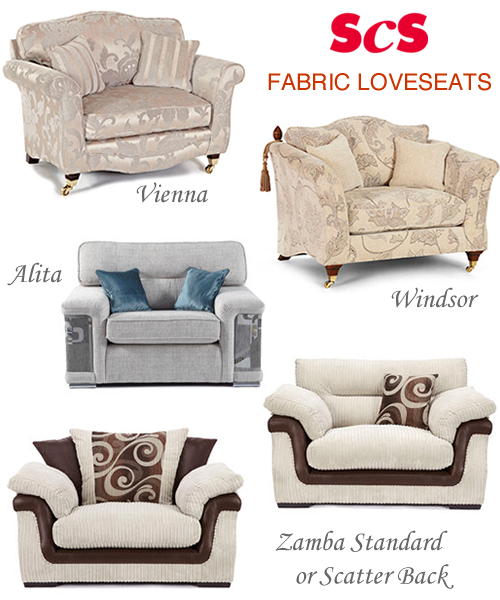 The sumptuous cushion is polyester fibre pocketed which gives a medium to soft support and comes in 5 gorgeous colours. 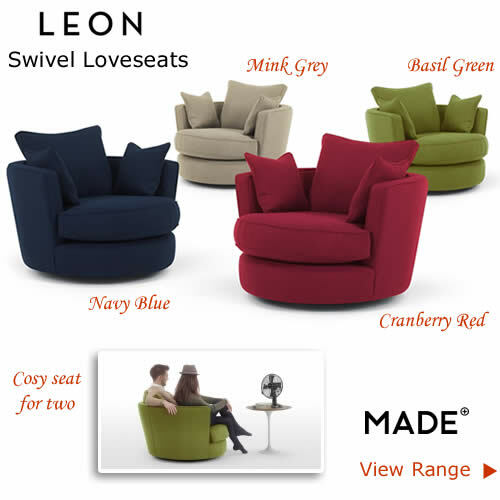 Anyone looking for a small swivel loveseat will be pleased to know there is a mini Waltzer swivel loveseat available as well. 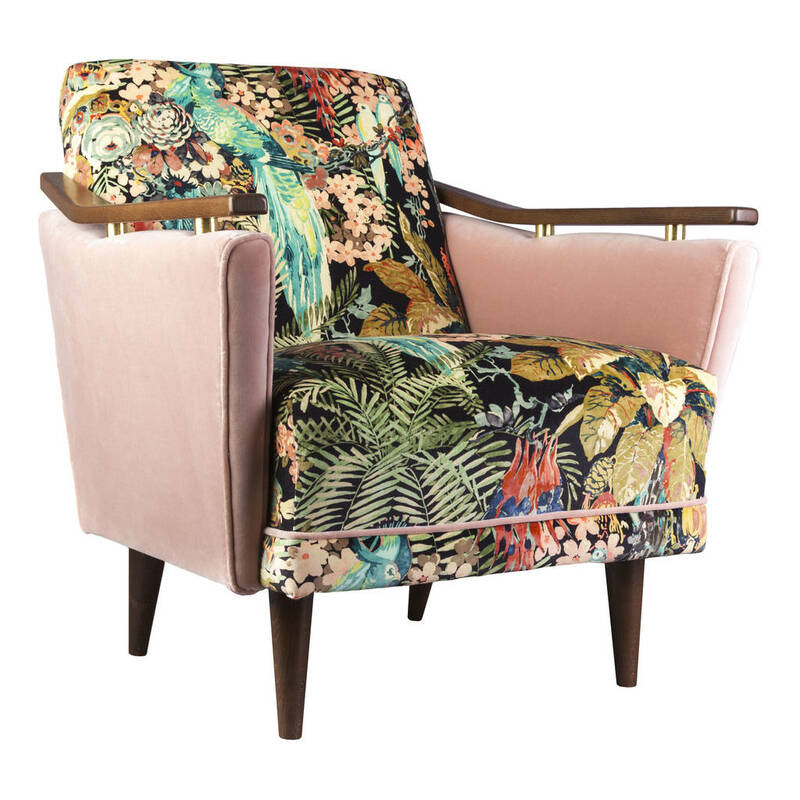 The smaller version is the best option for those tricky places that could do with an extra easy chair. The mini Waltzer has deep foam seat cushions with fibre topper for extra are comfort and 5 shades to choose from to coordinate with existing furniture. Dimensions: W135 x D135 x H75cm. 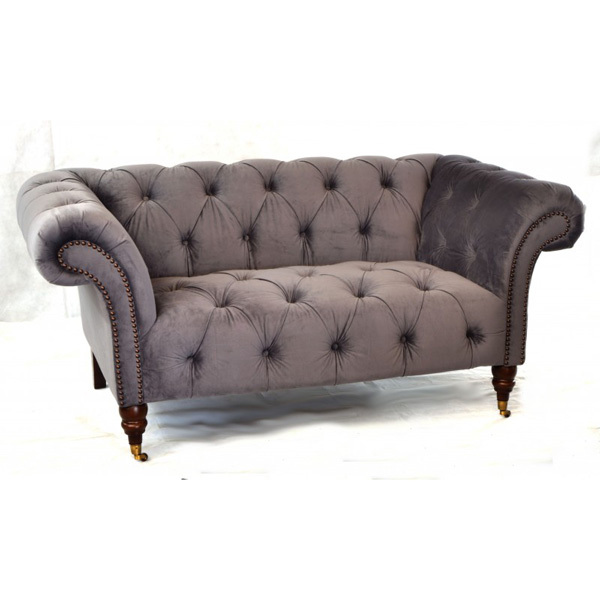 Dimensions: W102 x D102 x H82cm.